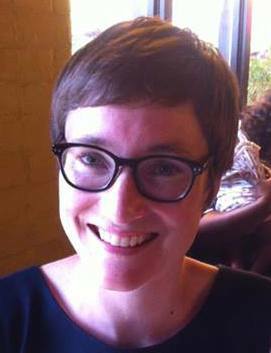 Judith Degen is a postdoctoral scholar in the Psychology Deparment at Stanford University. She received her Ph.D. in Brain & Cognitive Sciences and Linguistics from the University of Rochester in 2013. She studies phenomena at the semantics/pragmatics interface using a combination of computational modeling, corpora, and experimental techniques. Her work includes research on the production and comprehension of quantifiers, ad hoc Quantity implicatures, and the role of context in pragmatic inference, with a particular focus on scalar implicature.